Growing up on the shores of the Great Lakes, I didn’t give too much thought to pollution or the effects it had on my skin. Of course, pollution isn’t exclusively a big-city problem, but it never proved to be an urgent threat in my small Midwestern town. So I took a basic approach to skincare: cleanser then moisturizer, adding in extra exfoliation if I spent a weekend in Detroit or Chicago. But I moved to Los Angeles a couple of months ago, and soon after, my skin flared up with breakouts and redness. I looked perpetually fatigued. Suddenly, I was much more interested in anti-pollution skincare—if it really worked, how it worked, and what set it apart from other skincare. So I decided to overhaul my routine. Armed with a variety of products different in nature yet similar in purpose, I sought to prevent, halt, and even reverse the effects of pollution. Keep scrolling to find out how my new skincare routine worked! Apparently, I’m not the only one late to the anti-pollution game—this concept is new to most of the West. According to internist and Tula Skincare founder Dr. Roshini Raj, Asian countries were the first to develop anti-pollution products. “Western markets are simply beginning to ride the pollution-fighting skincare wave now,” she says. If you’re not concerned about the effects of exhaust, smoke, and smog on your skin, consider this: Certain airborne particles can actually penetrate your epidermis. Karen Ballou, cancer survivor and founder of Immunocologie skincare, explains that pollution is made up of free radicals, which are released into the air as a by-product of combustion. These tiny toxic particles are up to 20 times smaller than normal pores, meaning they can easily enter your skin. “They cause a breakdown of the skin’s lipid barrier, which can lead to increased inflammation, dehydration, loss of collagen, and most notably, a reduction in cell turnover,” says Ballou. This, I thought, could be the culprit of my sad L.A. complexion. Raj advocates for formulas containing antioxidants and probiotics. Antioxidants are proven to combat dullness, wrinkles, and general aging, while “probiotics stimulate the production of vital defense cells to make your skin healthier and more resistant to damage and aging from the inside out,” she says. Probiotics are also shown to combat inflammation and redness, two of my main priorities. I started off my anti-pollution routine with Elemis Cellular Recovery Skin Bliss Capsules ($105). 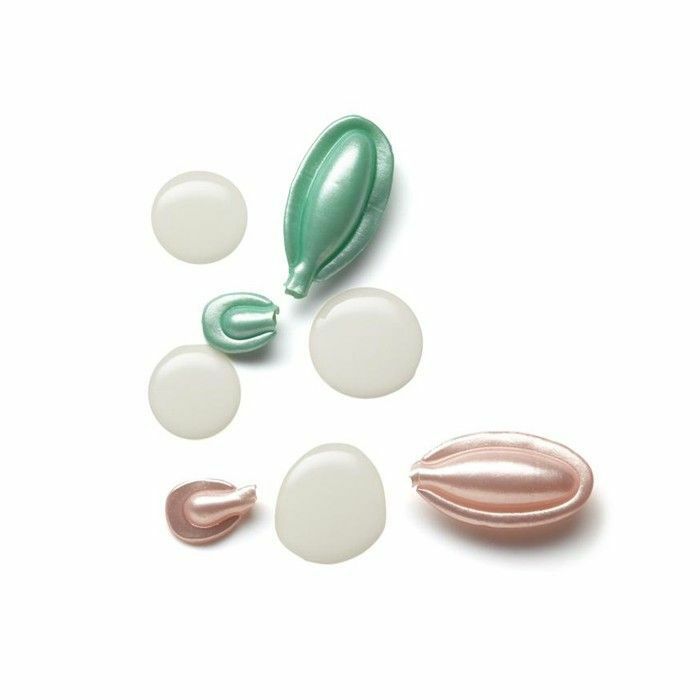 These antioxidant-rich oil capsules come in pink and green pods meant for morning and night, respectively. With rose in the pink capsules and lavender in the green, this facial oil is pure luxury. I was surprised at how tiny the pods were, but one sheer swipe is all it takes for my skin to look clean and glowy. 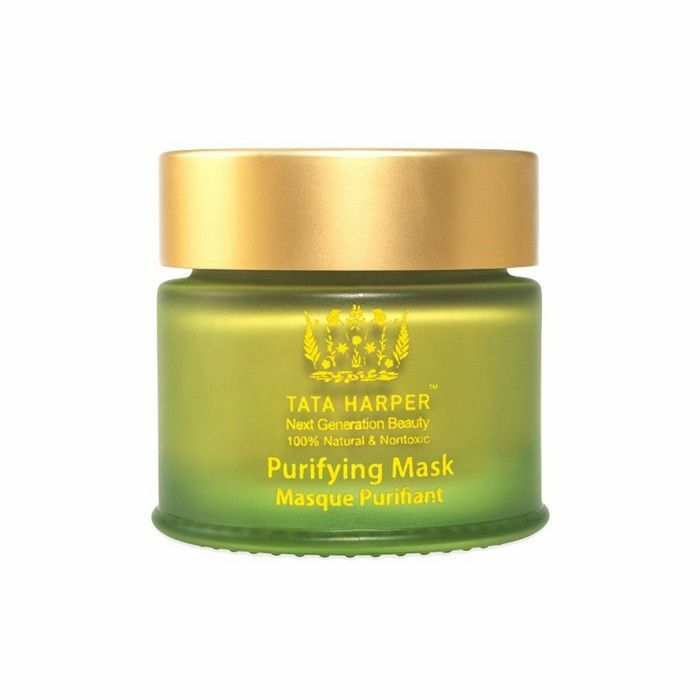 Next on my list of anti-pollution skincare: Kiehl’s Cilantro & Orange Extract Pollutant Defending Masque ($32) and Tata Harper’s Purifying Mask ($65). I’m such a Kiehl’s girl; the brand’s products have been mainstays in my skincare routine since high school. But Tata Harper’s mask stands out in particular. The clay mask is chock-full of probiotics and makes my skin feel truly detoxified. 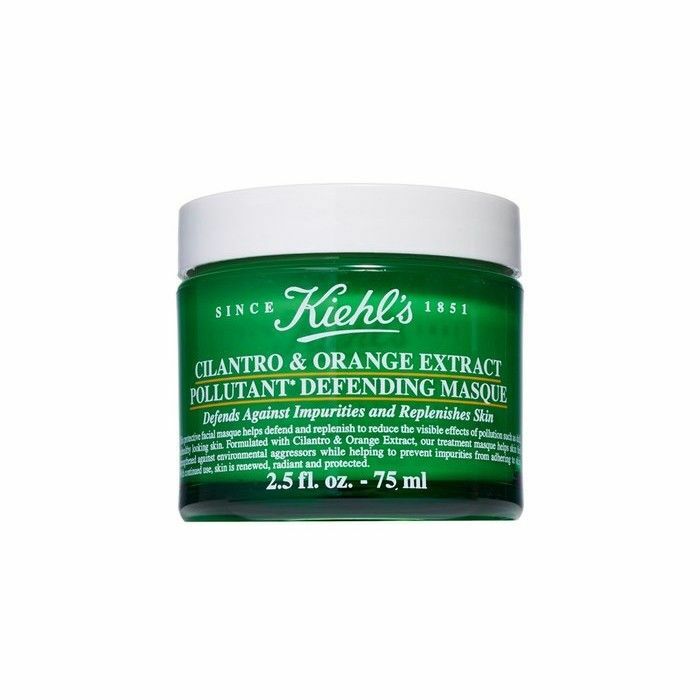 If you’re looking for more hydration, the Kiehl’s mask may be your pick. Slather on a thin layer and leave it overnight. In the morning, towel it off to reveal incredibly supple skin underneath. As any skincare buff knows, moisturizing after a deep-cleansing mask is of the utmost importance. 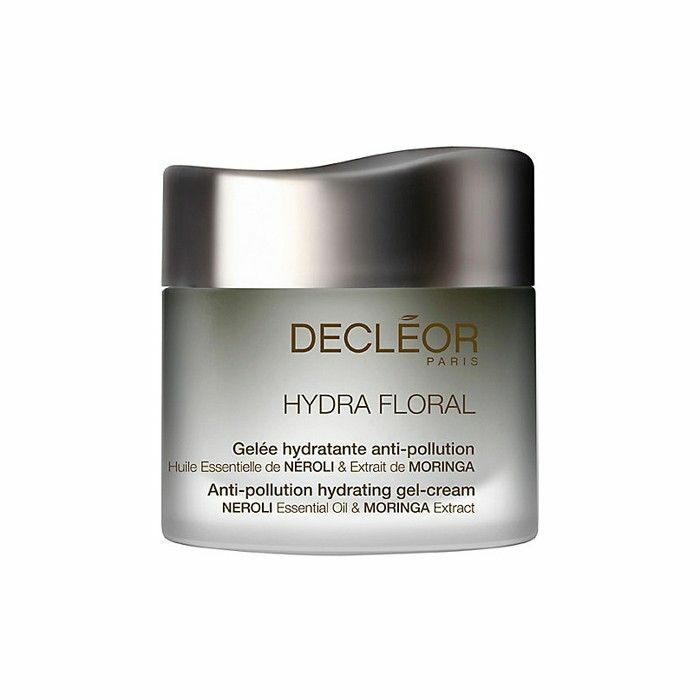 For this job, I enlist the help of Decléor’s Hydra Floral Multi Protection Moisturizing Gel Cream ($67). It’s made with floral extracts that leave my skin feeling (and smelling) amazing. 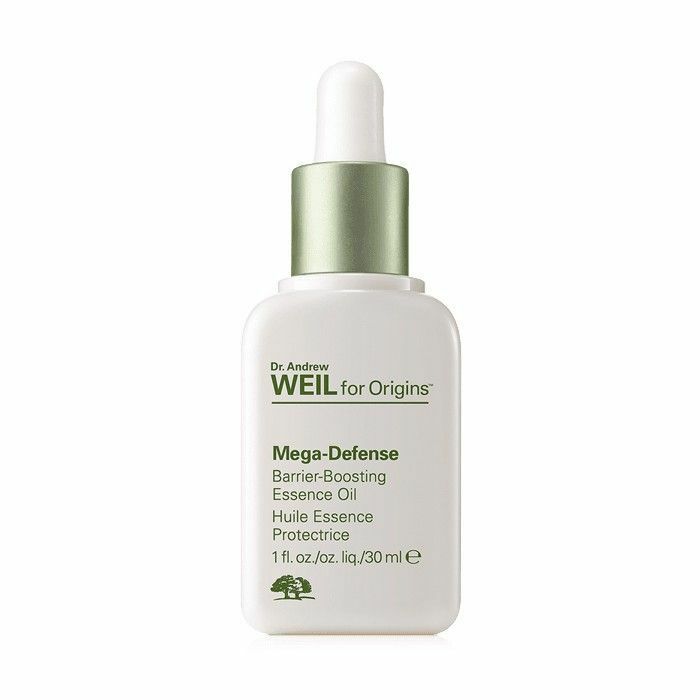 After Decléor’s moisturizer, I pat on some Dr. Andrew Weil for Origins Mega Defense Barrier-Boosting Essence Oil ($51). Not only is it moisturizing, but it also plays a major role in bringing a luminescence back to my dull complexion. Plus it’s incredibly lightweight and has the loveliest citrus scent. 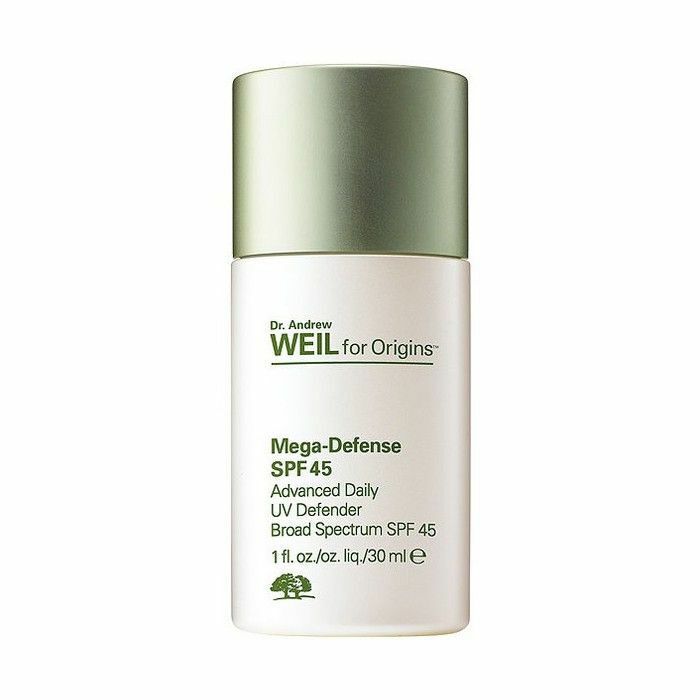 For sunscreen, I tried three different formulas: Dr. Andrew Weil for Origins Mega-Defense Advanced Daily UV Defender SPF 45 ($51), Clarins UV PLUS Anti-Pollution Sunscreen Multi-Protection Tint SPF 50 ($44), and Elizabeth Arden Prevage City Smart Broad Spectrum SPF 50 Hydrating Shield ($68), which I’ve been switching up day to day based on my skin’s needs. 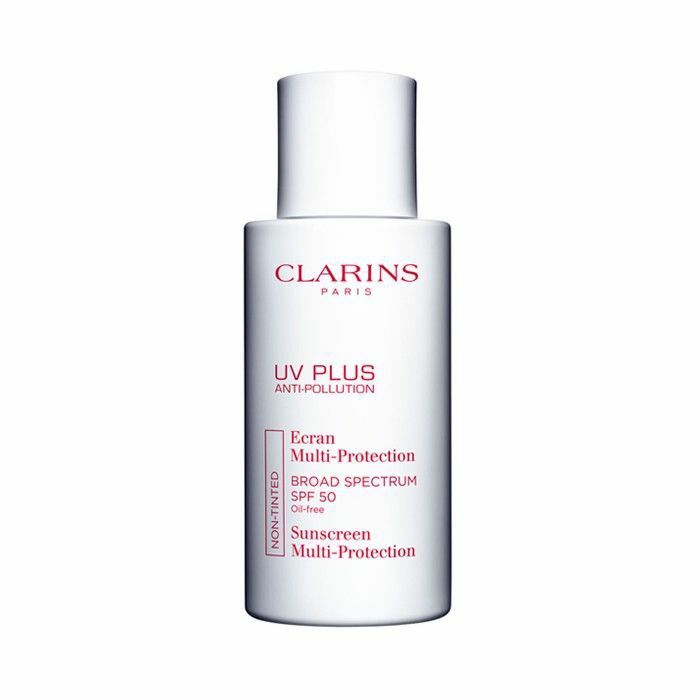 I wear the Origins under my foundation and save the Clarins and Elizabeth Arden for no-foundation days. The latter are tinted, so they become like sheer BB creams. All three have a lightweight texture that I can’t even feel on my skin. 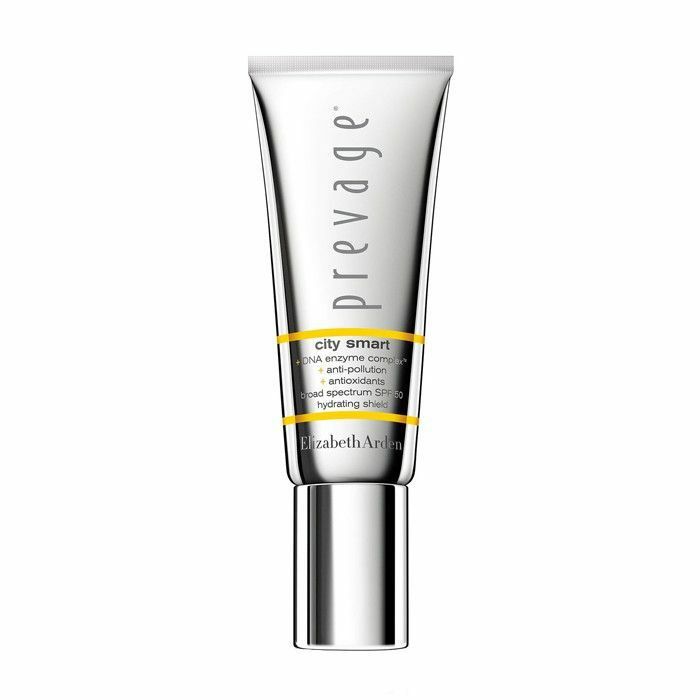 The Elizabeth Arden one is a particular standout for its extra-smooth, blendable formula. And I never say no to a little extra coverage. After a few days into my new skincare regimen, I was shocked to find that my under-eye bags were completely alleviated. My sleeping schedule, or daily schedule, for that matter, hadn’t changed in the slightest. I’m not sure which product I have to thank, but I think it may have been the combination of antioxidants, vitamins, and probiotic-rich ingredients throughout. My skin’s texture has also improved, having switched to an anti-pollution routine. I find fewer breakouts and smoother skin. But the significant changes don’t stop at face value—Importantly, I am now more aware of how the environment affects my skin. As a result, I’m extra motivated to prevent it from further damage. I also feel more in touch with my skin in general. Having switched up the no-frills approach I’ve employed for so long, my skin is healthier and happier than ever. 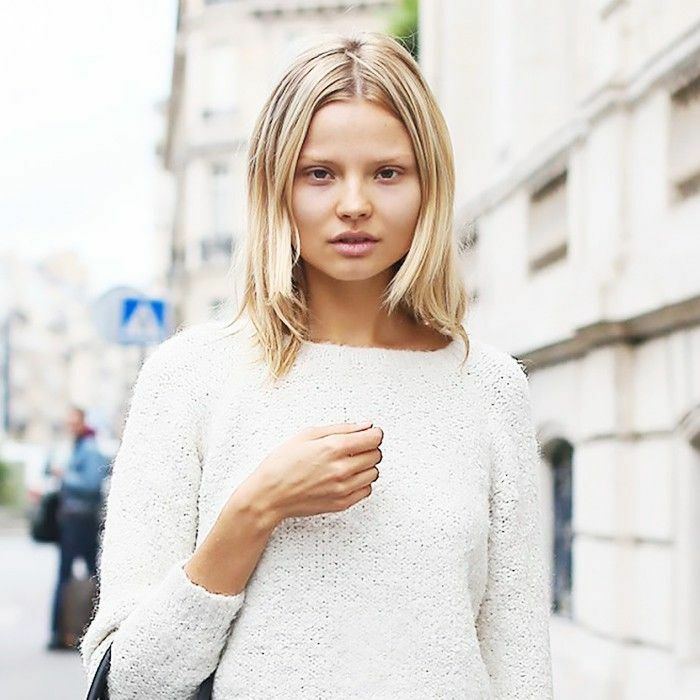 All of a sudden, my L.A. face mirrors the stress-free, well-rested face I knew at home. Shop my anti-pollution skincare routine below! Next up, check out our experiment where one editor wore only drugstore makeup for a week!